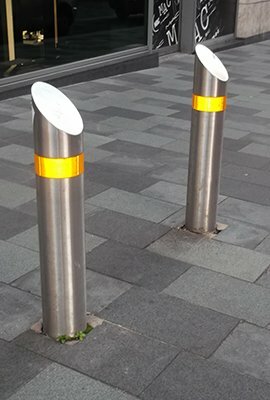 ControlFab manufactures a wide range of durable and resistant steel bollards for different purposes. If you’re after a solid, durable and long-lasting product, ControlFab can help. We have a history of providing our clients with high-quality products that are manufactured to Australian standards. 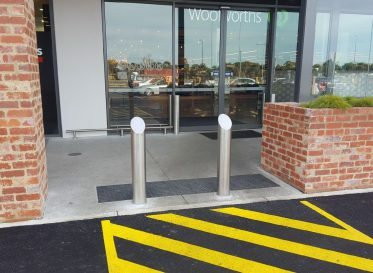 As a 100% Australian owned and operated company, we understand the needs of modern Australian businesses and can provide fixed and removable stainless steel bollards that are tailored to your unique requirements. 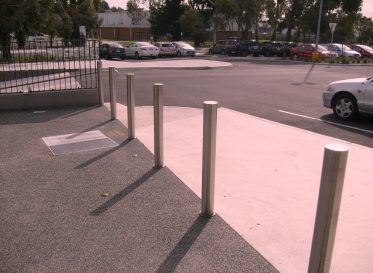 Whether you’re looking for fixed or removable bollards in Melbourne, our stainless steel bollards suppliers can customise a solution to fit your needs. 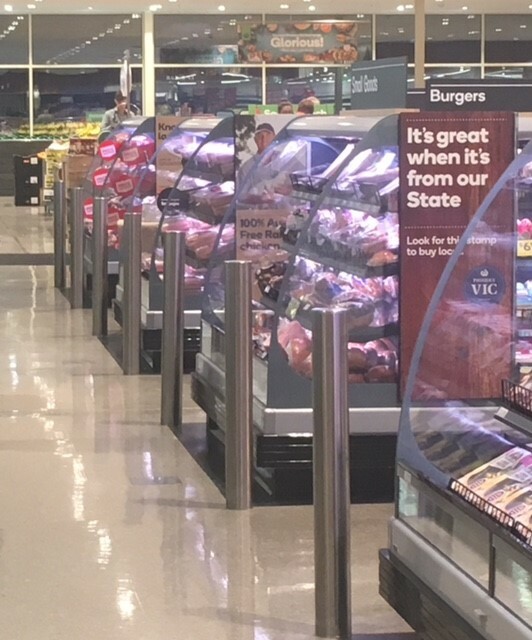 We manufacture a wide range of stainless steel bollards in a variety of thicknesses and diameters to comply with your individual specifications. 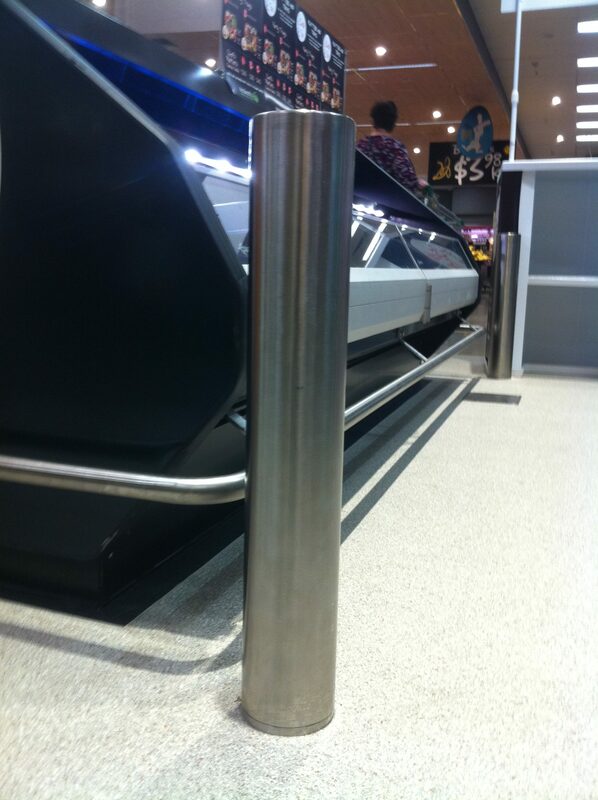 If you’re unsure of what size or style of bollard you’re after, feel free to contact us for expert advice. 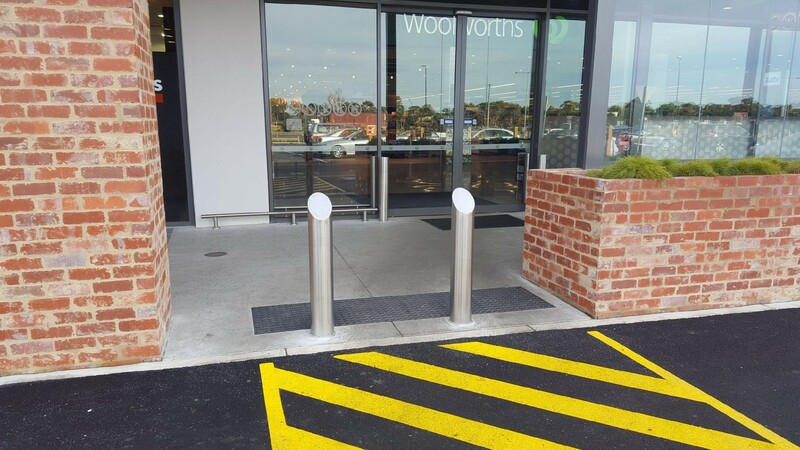 Our team is always willing to lend a hand to help determine which steel bollards in Melbourne are best for you. 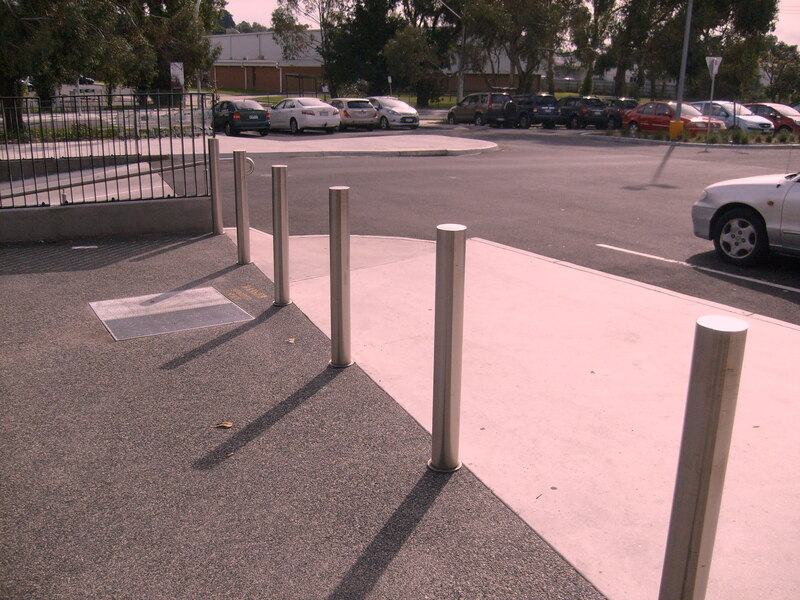 Our variety of stainless steel bollards can be designed to be bolted to the ground or concealed beneath the ground. The type of fixing is completely up to you. 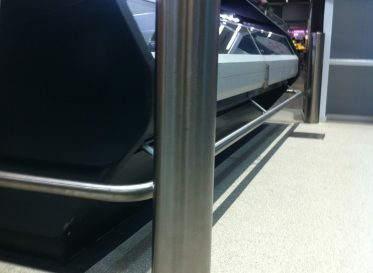 In addition to being leading stainless steel bollards suppliers, ControlFab also manufactures high-quality stainless steel benchtops, stainless steel grates, stainless steel sinks and stainless steel handrails. For 20 years, we’ve been manufacturing premium sheet metal fabrication products, building and maintaining long-lasting relationships with our clients. 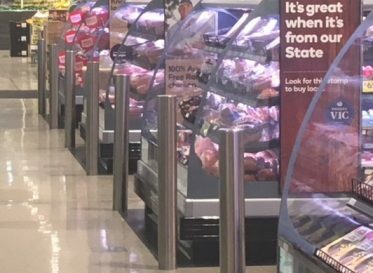 Call ControlFab today on (03) 9761 8248 to find out more about our stainless steel bollards, sheet metal splashbacks, plasma cutting, metal cutting, stainless steel fabrication and cutting services. Alternatively, you can contact us online.